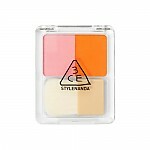 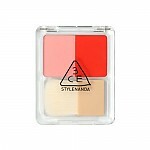 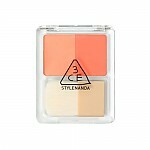 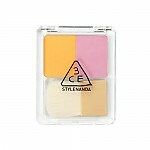 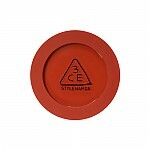 3CE Duo Color Face Blush is a silky, highly pigmented powder cheek blusher that gives your cheeks a radiant, youthful flush. 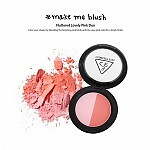 Each blush contains 2 complementary shades that can be used separately or together, allowing you to customise your makeup. 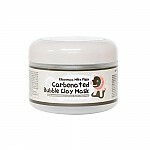 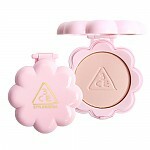 The finely milled powder glides smoothly onto the skin without crumbling or "falling out," adhering to skin to achieve a long-lasting glow.? 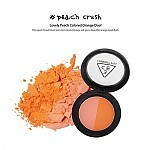 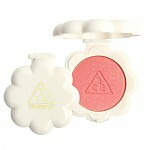 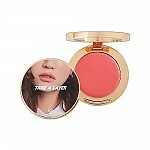 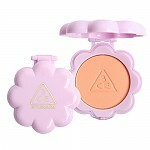 Radiante su cuidado de la piel con el [3CE] Duo Color Face Blush Make Me Blush Miss Flower (Color Blossom Created by Peach and Pink) 10g! 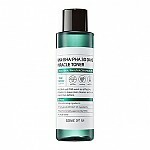 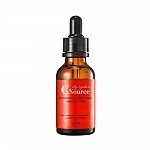 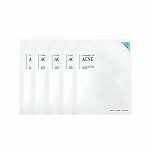 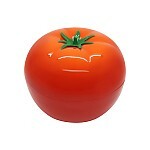 nuestro objetivo es ofrecerle los mejores productos coreanos para cuidar su piel, incluida Cosmeticos, MAQUILLAJE, Rubor E Iluminador. Hydra Rubor E Iluminador en línea.